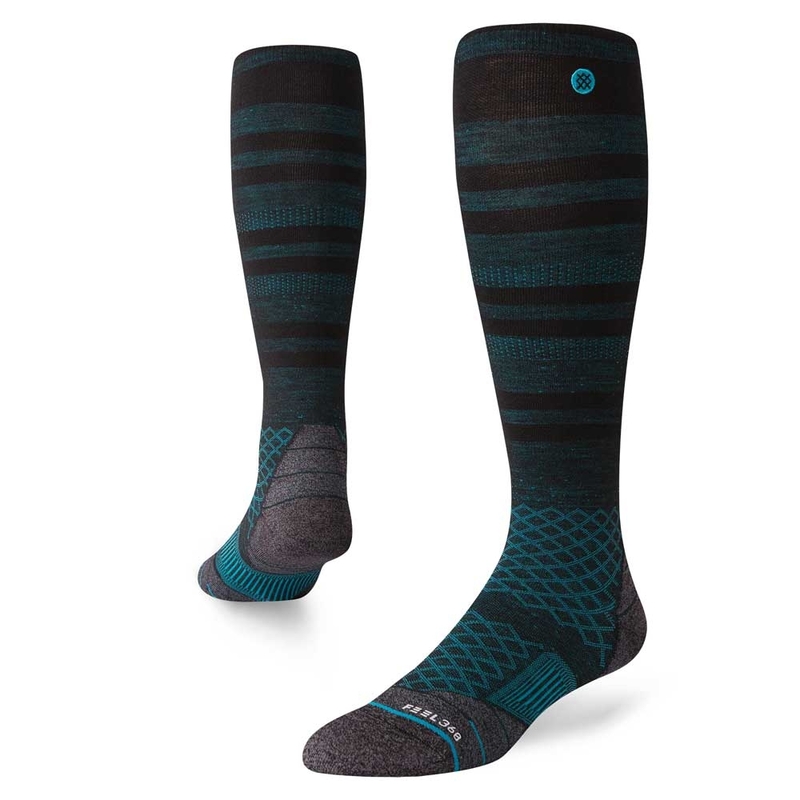 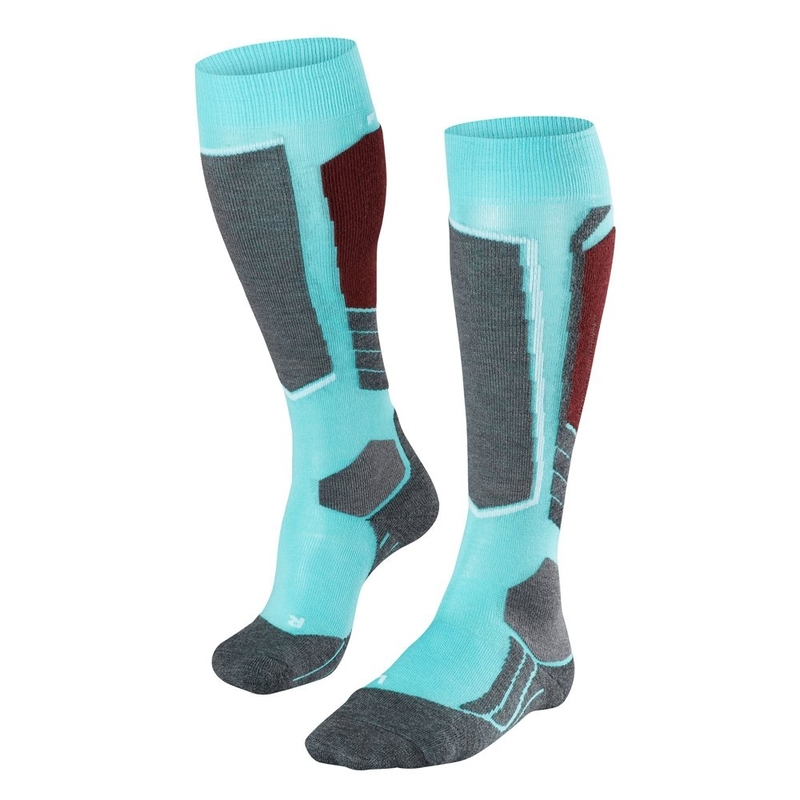 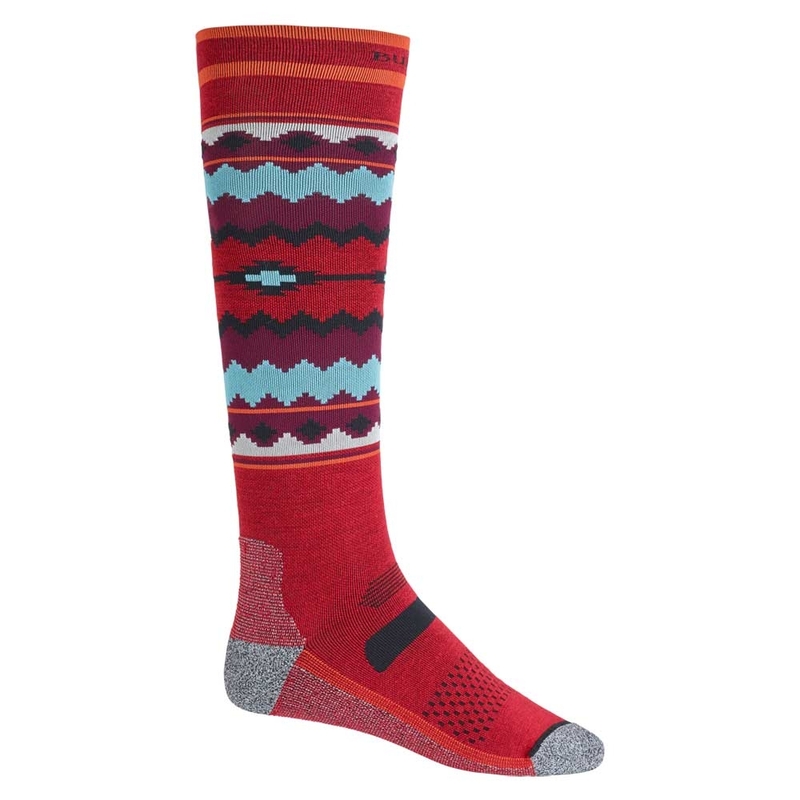 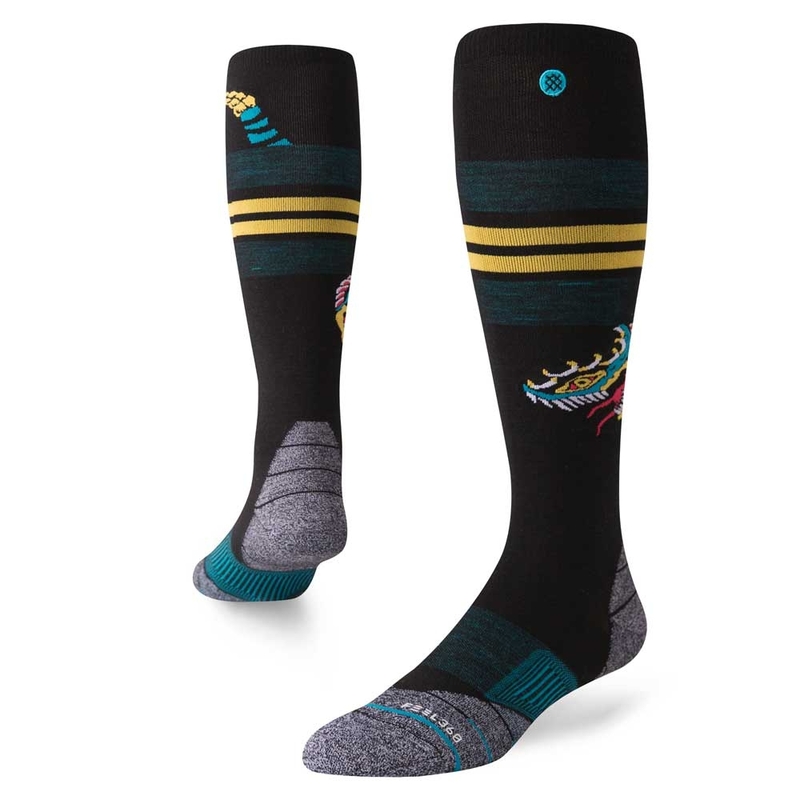 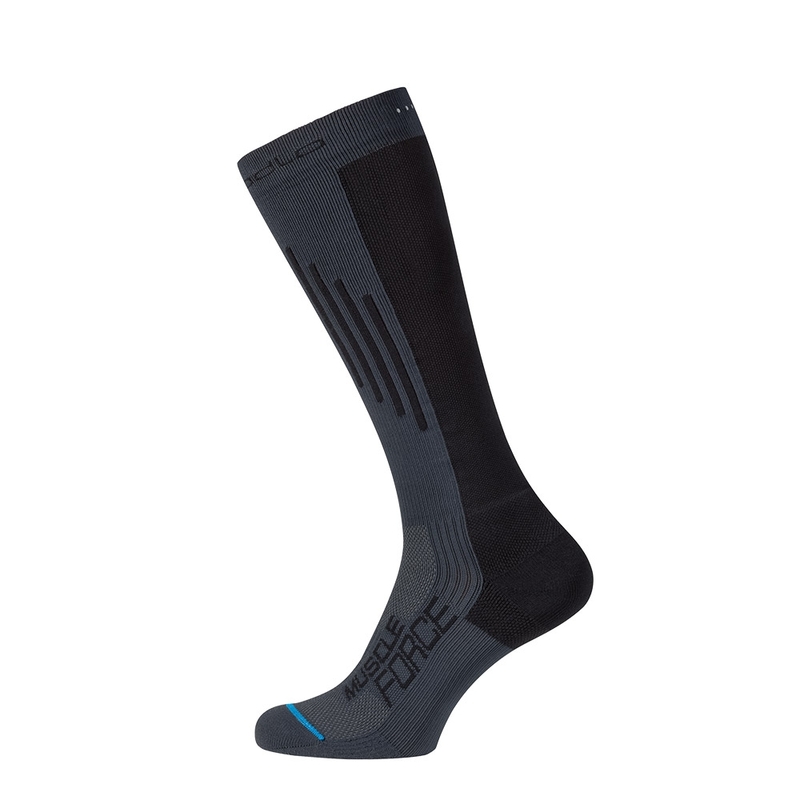 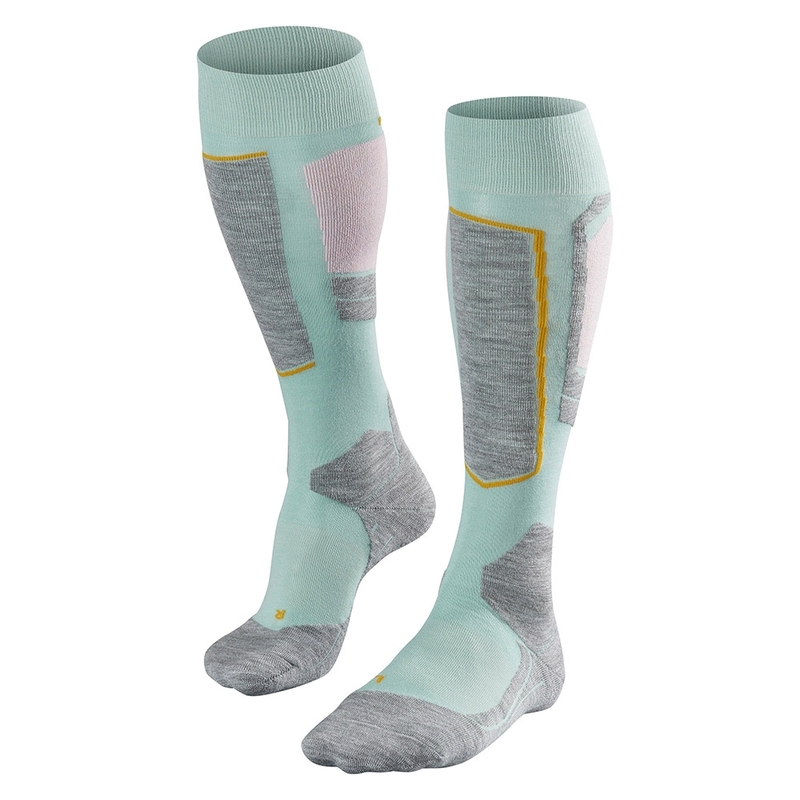 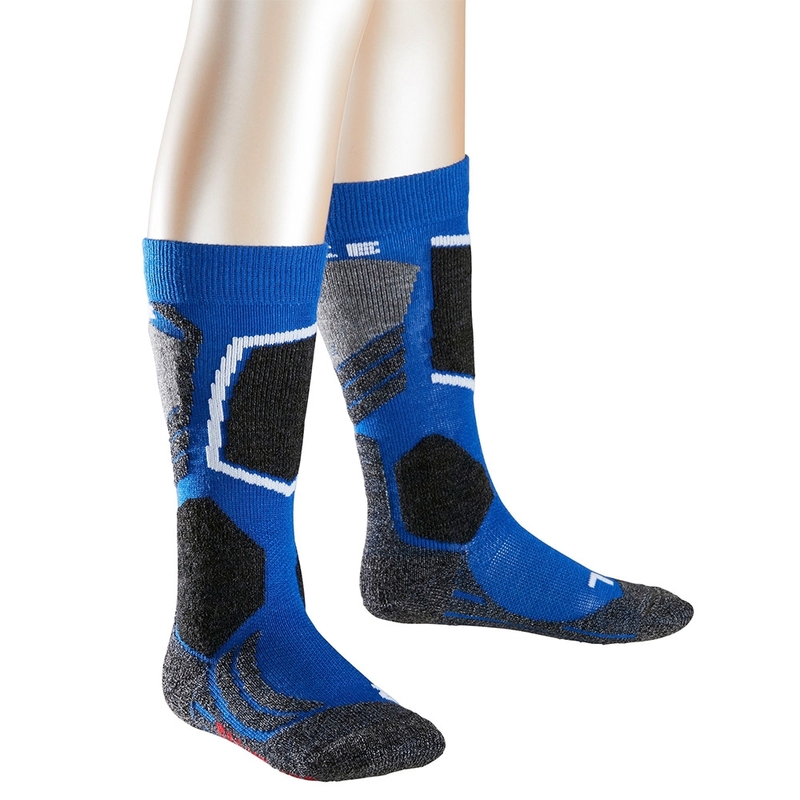 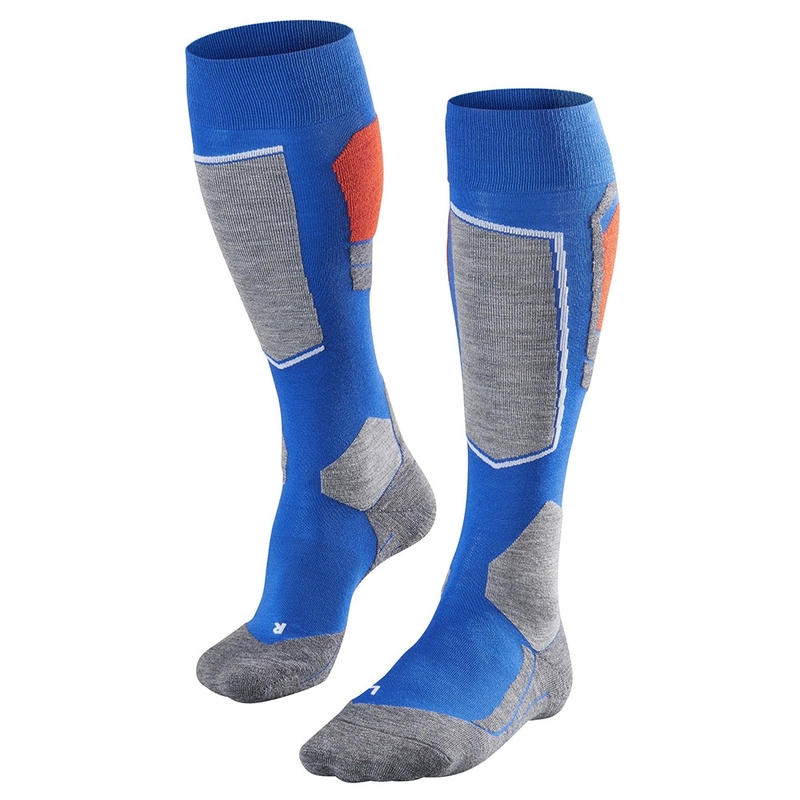 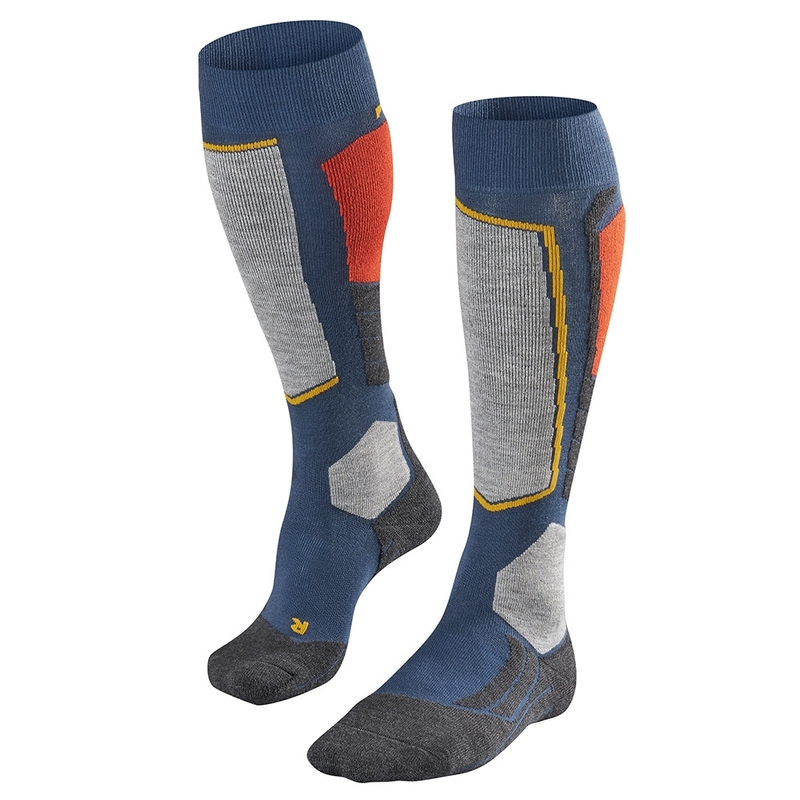 The Burton Performance Ultralight Sock Bitters is a high performance Merino Wool blend that is breathable, stretchable and quick drying. 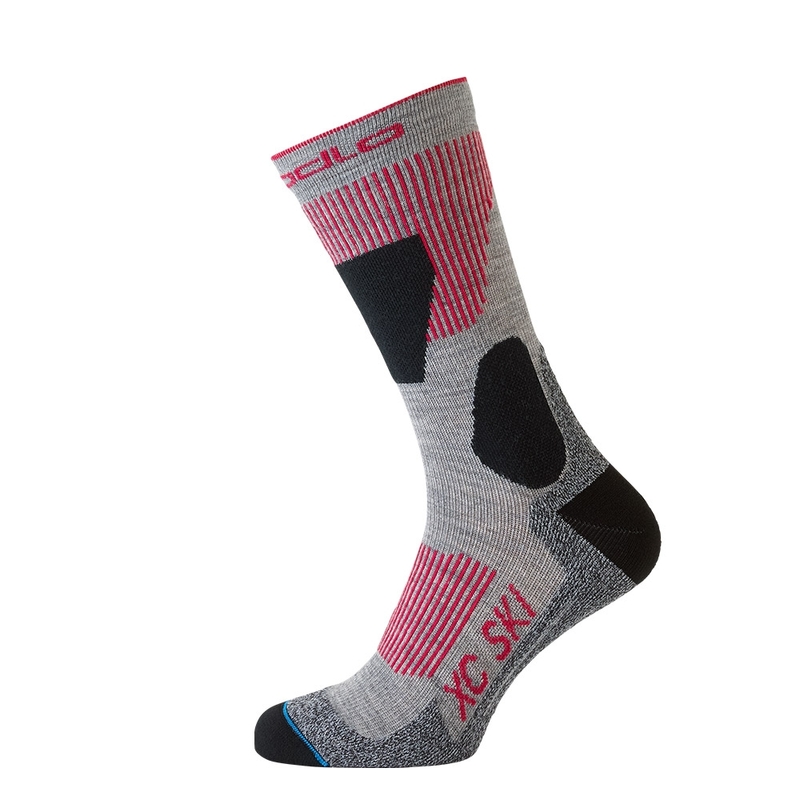 With strategically placed arch and ankle support, cushioned footbed, the Ultralight is an ergonomic fit specific to snowboarding. 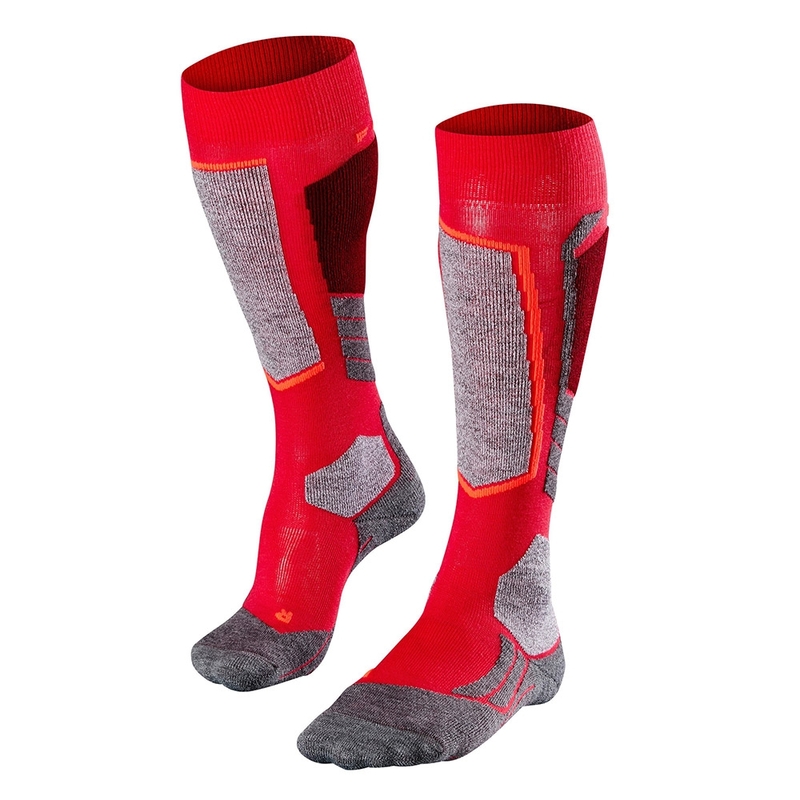 A quick-drying, breathable blend of ultralight insulating fibers and strategically placed cushioning.